The evenings are slowly getting lighter, the snowdrops are in bloom and it’s that time of year when we soon get to wave goodbye to winter and welcome spring. It will begin to look bright and fresh outside with colourful bulbs popping up, making it the perfect time to give your house a freshen up too. 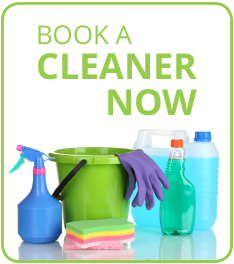 There are many different types of cleaning and at Workbusters we offer multiple services to ensure that we can always provide the support you’re looking for.